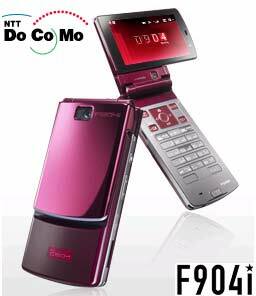 NTT Docomo is truly the company of the future. With some of the leading technology of the future at their hands. Being at their company was a great experience. They took our group through a virtual tour of what their company could do through technology. For example they had this cool system where you could virtually dress your child in a outfit you picked at a store while they’re at home through a touch of a button. How it works is when you get in the store they scan your hand and take down your information then you are connected through the system. This invention could save so much time and less trips back to the store. Also I saw how you could use this rhythm motion detection with your hands to unlock doors, turn on TV, and turn lights on. All you do is connect this gadget to your hand of your choice follow the rhythm pattern that is for each object and tada it works. Overall I just loved this company their are leading the cell phone market in Japan. NTT Docomo R&D lab is definitely one of the coolest place we had visit while we’re in Japan. I like how they’re so prepare and set up a place to show their guest their future technology and assist them with video and various method, so we could easily get what do they envision to improve the communication and technology in the future.